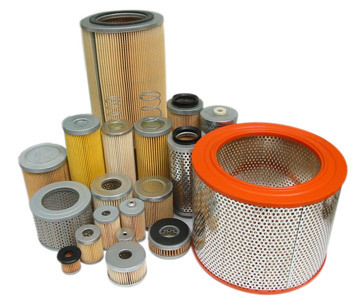 We offer the widest choice of replacement air filters, oil separators, complete canister type filters, metal filters and oil filters suitable to fit a huge range of manufacturers vacuum pumps. Printers Superstore were the first in Europe if not the world to offer replacement spare parts for vacuum pumps. Being at the forefront of the replacement products in a variety of different industries, with personnel trained by the leading pump manufacturers. We supply, from stock, the following filters. If you do not see the filter you need, please contact us, as we may have it in stock.